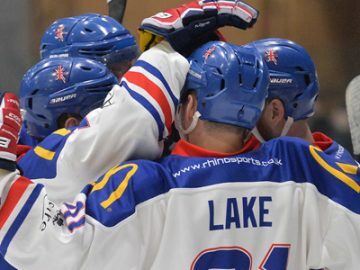 Ice Hockey UK national development head coach Tony Hand says he was excited by some of the young talent on show at today’s Great Britain Under-16s camp. 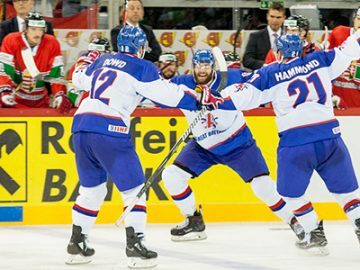 Tickets for three of Great Britain’s World Championship warm-up games will go on sale on Monday at 9am. 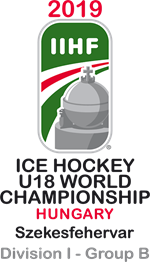 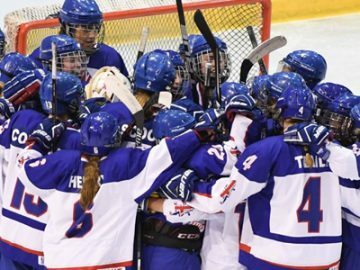 Supporters will be able to purchase tickets for GB’s matches with Italy on Friday 19th April at the Skydome in Coventry (7:30pm) and against Hungary at Planet Ice Milton Keynes on Sunday 21st Hungary (2pm). 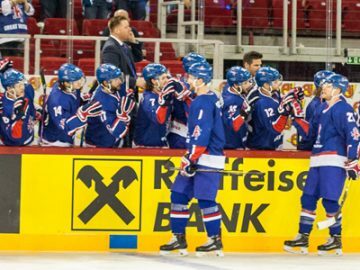 Great Britain will face Slovakia in an international challenge game as part of their preparations for the World Championship. 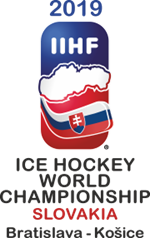 The game will take place in the Slovakian city of Poprad on Saturday 4th May (4pm local time) and forms part of GB’s camp in Slovakia ahead of the IIHF top-flight tournament.